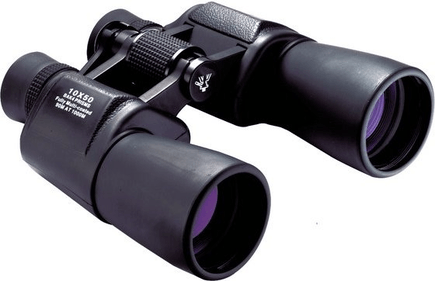 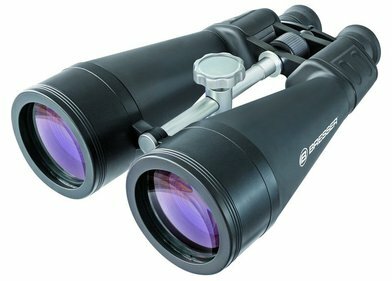 For observing the stars, you would need a special pair of binoculars with a big objective diameter and magnification. 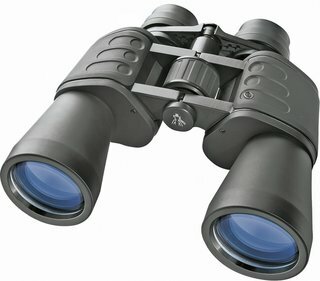 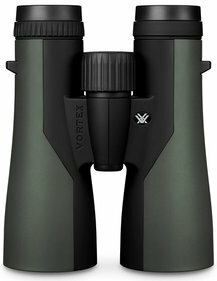 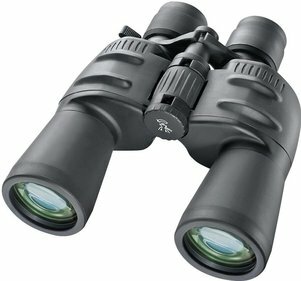 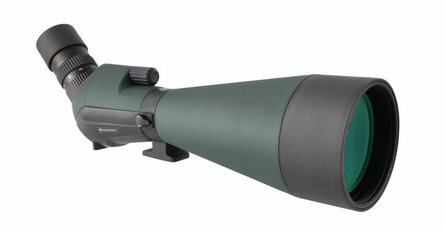 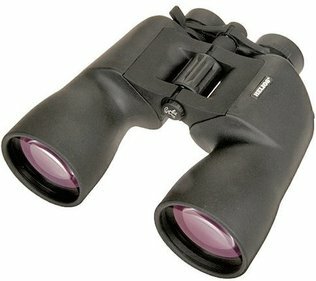 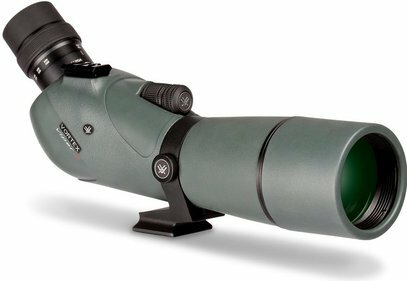 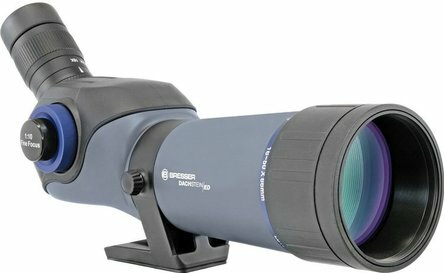 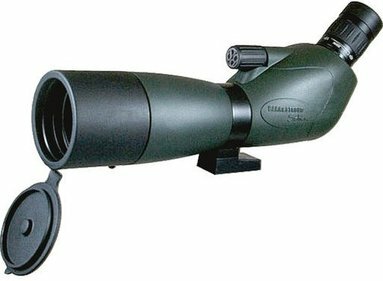 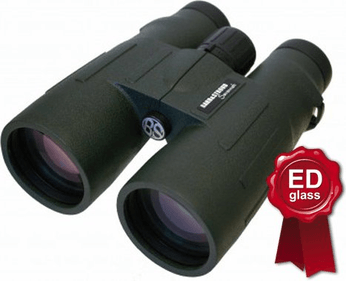 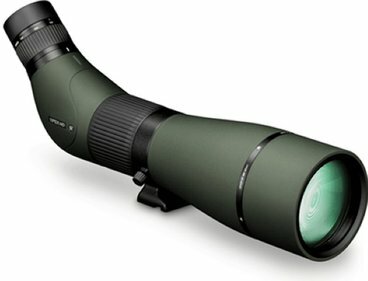 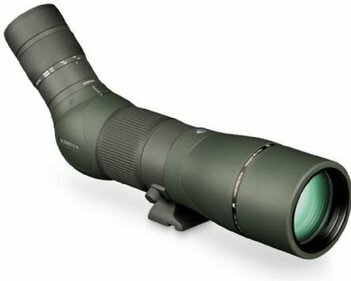 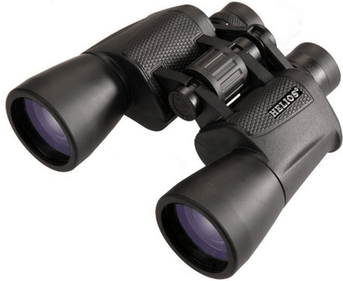 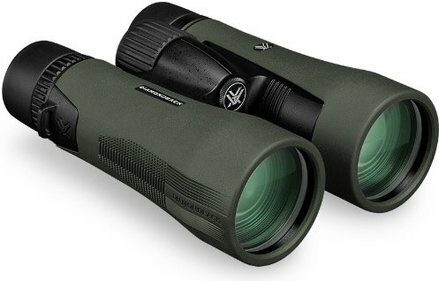 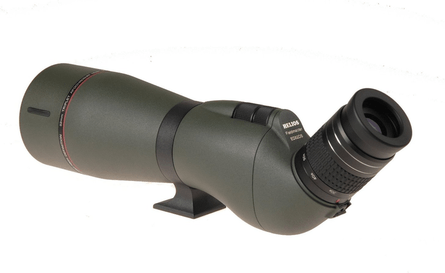 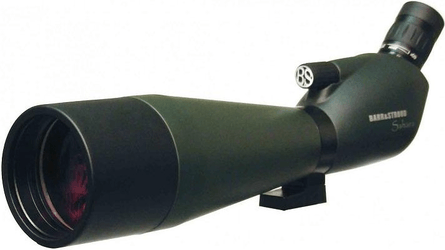 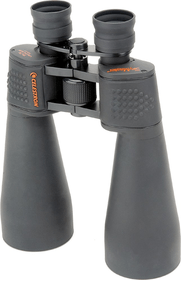 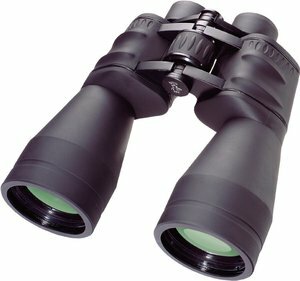 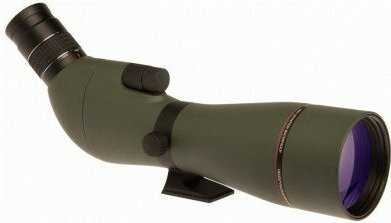 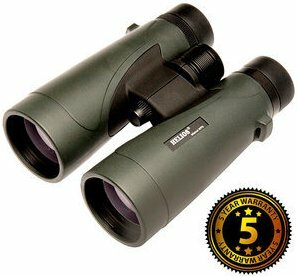 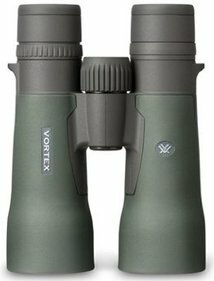 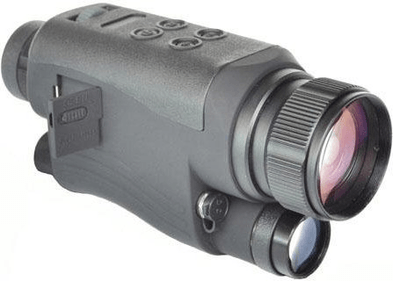 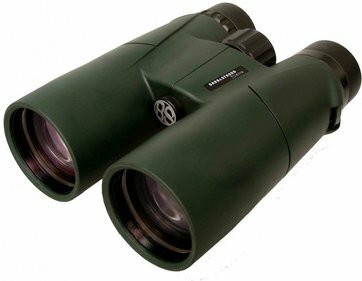 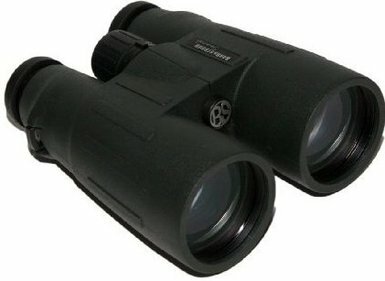 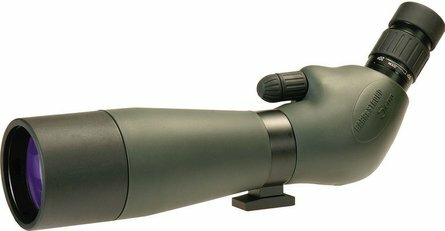 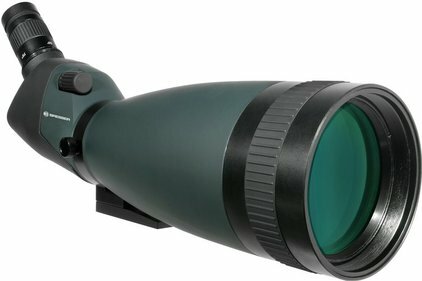 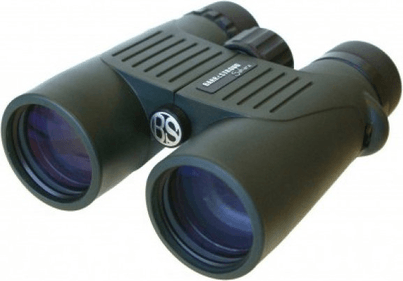 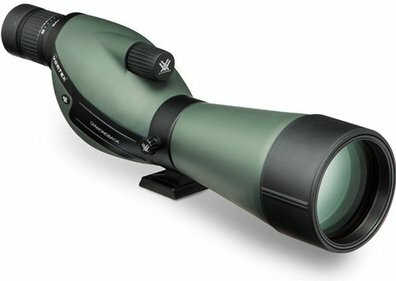 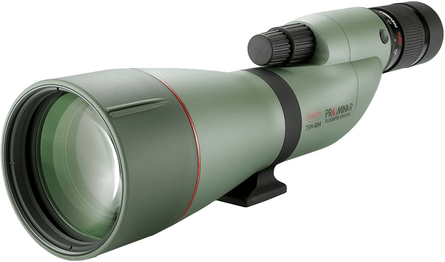 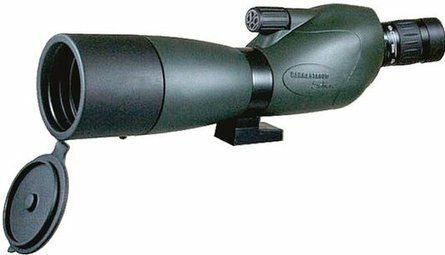 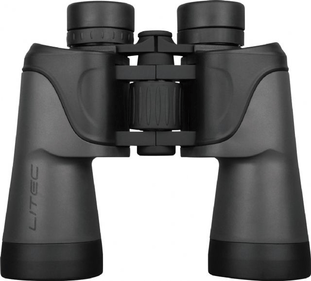 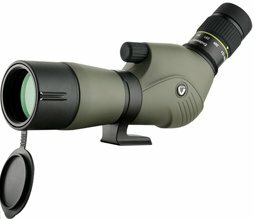 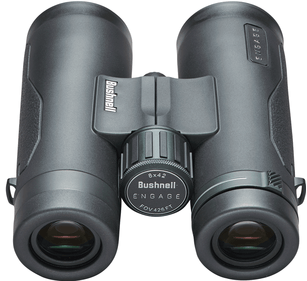 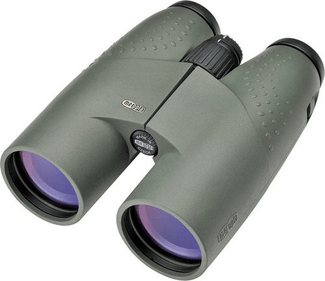 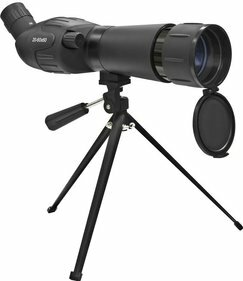 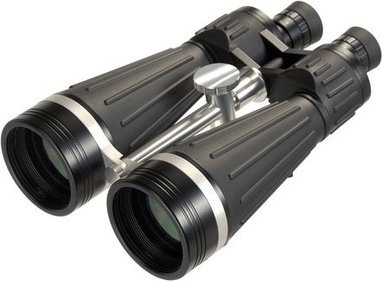 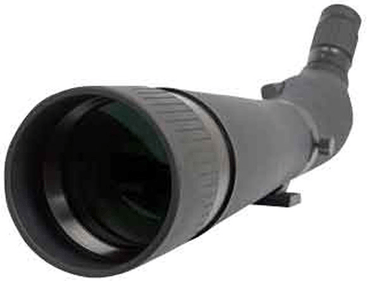 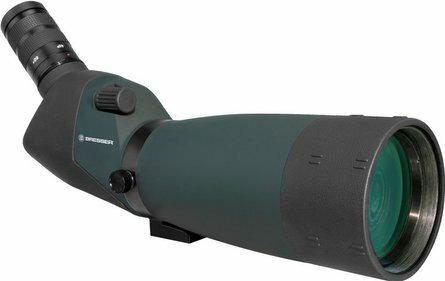 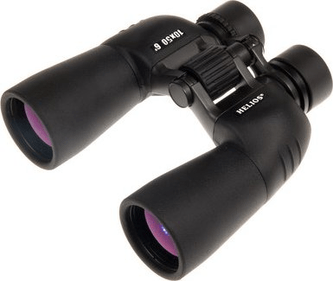 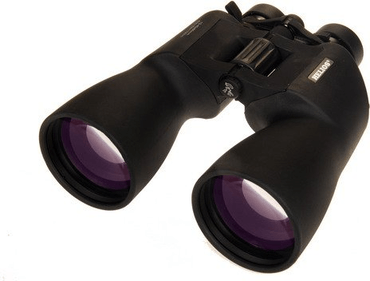 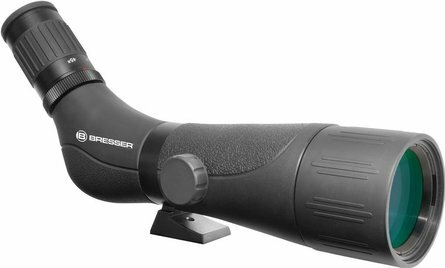 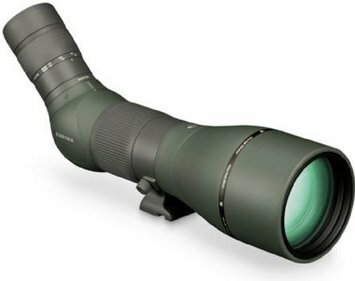 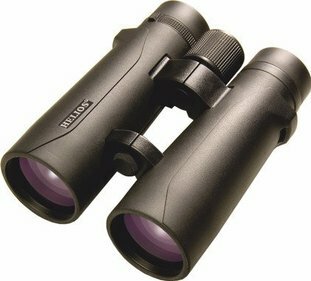 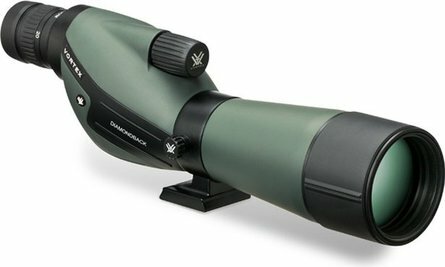 In this section, you can find all of our binoculars with high quality optics allowing you to observe the night sky. 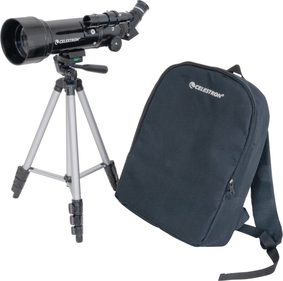 However, for proper astronomical observations we recommend you to use a telescope. 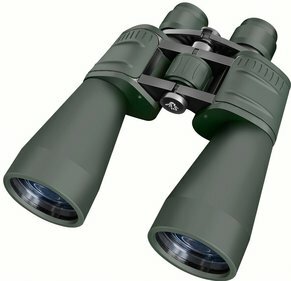 Please note that binoculars are mostly used for medium and long distance observations. 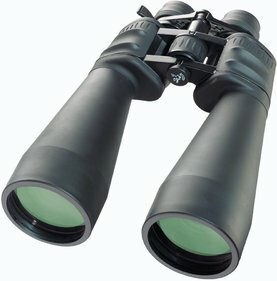 Therefore, deep space objects are not visible when using ordinary binoculars. 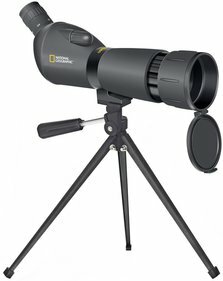 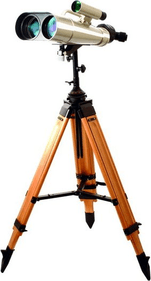 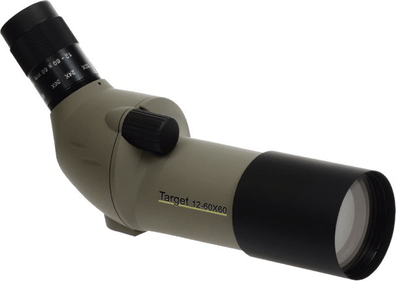 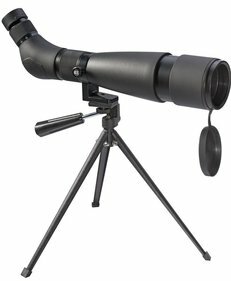 For proper astronomical observations, we recommend you to use a telescope which has been specifically designed for this purpose instead of astronomy binoculars. 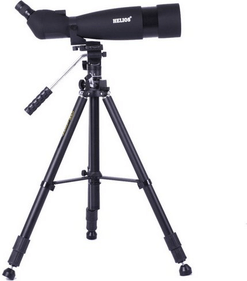 We offer a broad range of high-quality telescopes including telescopes for deep-sky, planetary and lunar observations as well as observations of the aurora borealis on Frank too.